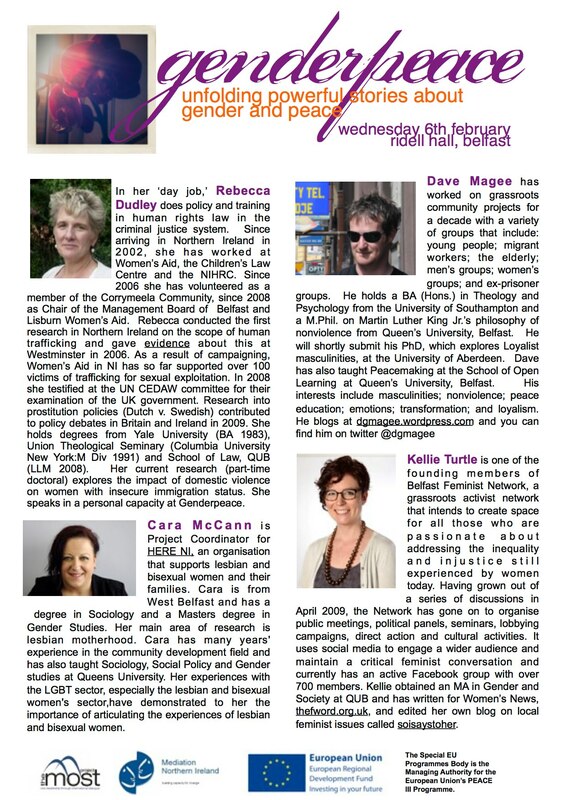 ‘Genderpeace’ is a one day conference happening tomorrow in Belfast. 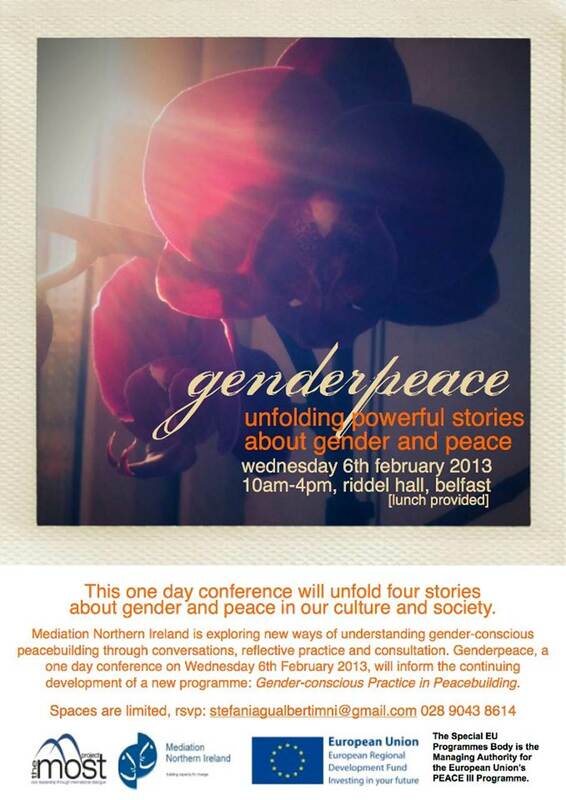 It’s organised by Mediation Northern Ireland with the goal to ‘unfold powerful stories about gender and peace’. Unfortunately for anyone reading this who hasn’t booked a place, it’s full up already, and I believe there is also a waiting list should spaces become available. The phrase ‘gender-conscious peacebuilding’ could be used to sum up the work I’ve been involved in for the last several years, so I was more than happy to be asked to be one of the contributors. I’ll do a post after the conference which will include my own contribution and also some reflections on the thing as a whole. 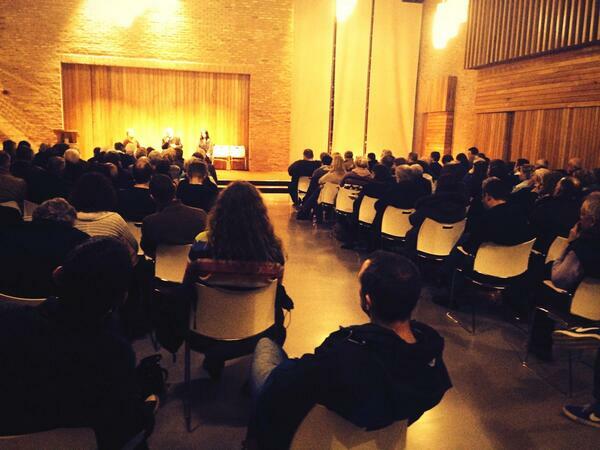 My own feeling is that these conversations about the role of gender in peacemaking may, at times, be difficult, but they are hugely important and long overdue, and well done to the organisers for creating the space for them to happen. Below is a list of the speakers and biographical information, complete with picture of me and my favourite sunglasses (which sadly won’t be making an appearance as they were lost forever up a mountain).